Manufactured by some of the leading packaging producers in Asia, Chandler cartons are a top-quality and affordable solution to your packaging requirements. 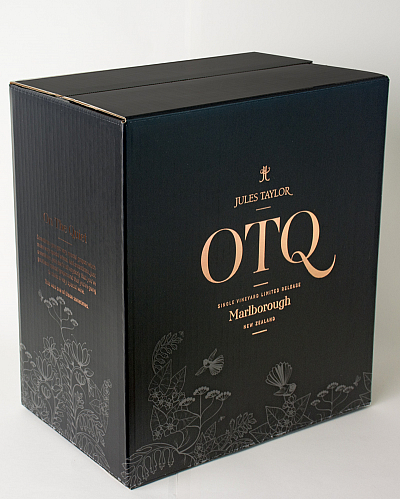 Working alongside a few of the most pre-eminent, modern carton manufacturers, we can provide you with custom printed cartons for any size bottle. 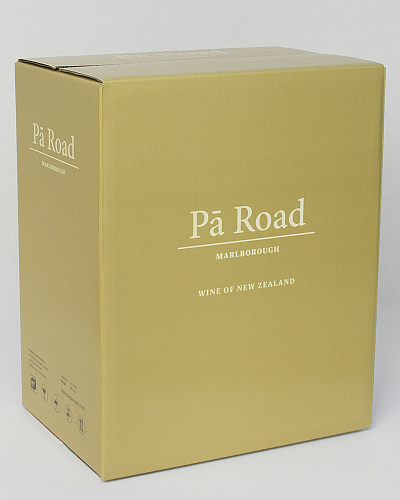 Our standard 6 and 12 pack cartons made from corrugate are some of the best available in New Zealand. Working alongside a few of the most pre-eminent, modern carton manufacturers, we can provide you with custom printed cartons for any size bottle. Our corrugate cartons can be decorated using litho or high LPI flexo printing. Either option produces an extremely high quality outcome. 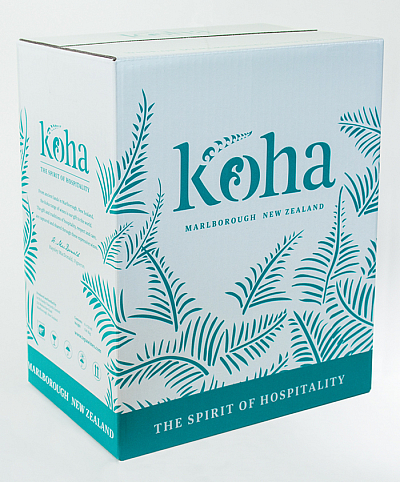 Not only are our corrugated cartons known for their top quality print finish, they are also well respected for their strength and 100% accurate alignment of the crease lines to die-lines. This makes for a very smooth carton erection and flow down the packing line. If you have your artwork prepared and are ready to produce, the turn around from ordering to delivery will be approximately 7 weeks. We work closely with you to ensure the cartons are produced exactly as you require. This does not include any time taken for the provision of printed carton samples. MOQ for our 6 & 12 packs is 2,000 cartons. The most cost effective quantity to purchase is between 25,000 and 40,000 (depending on carton size and configuration).